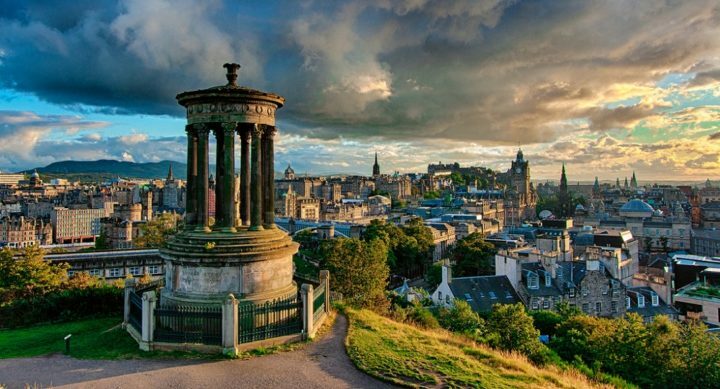 Certainly the most beautiful city in Scotland, the capital Edinburgh is a true medieval city surrounded by more modern districts, the whole of which is a UNESCO World Heritage Site. Its castle, which overlooks the city from its volcanic slopes, is of course the main attraction of the Scottish city. This city of intellectuals is home to Edinburgh University, one of the most prestigious universities in Europe. The city hosts many events every year starting with the Hogmanay, Scottish New Year, and during the summer months. Moreover, if you wish to come to these two periods of the year, book your hotel nights in advance because otherwise everything will be full. To help you to plan your trips in Edinburgh, we listed visits and places of interests to do in Edinburgh. Where to stay in Edinburgh (appartments, hotels, youth hostels,...) ? 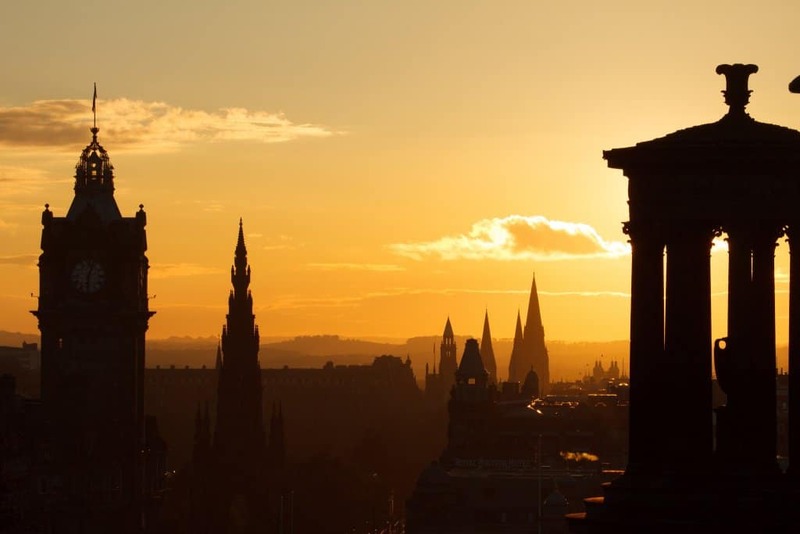 To enjoy your stay in Edinburgh, it is necessary to pick the right location to stay. We give you here our best tips to know in which neighborhood to sleep and choose your accomodation accordingly ! Want to see Edinburgh as a local ? To discover hidden places and to enjoy your stay away from mass tourism? The fast lane is here !